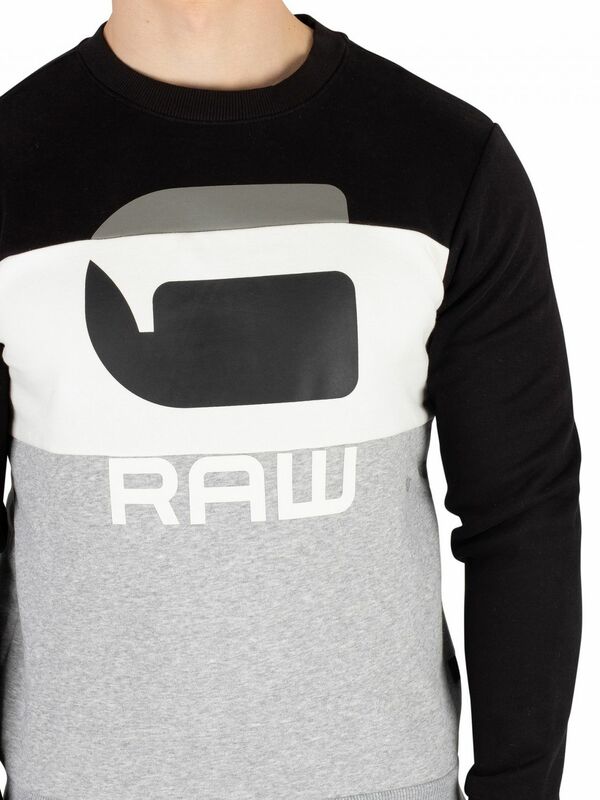 The Graphic 17 Core Sweatshirt from G-Star comes in Imperial Grey Heather colour, featuring a printed logo graphic on front. 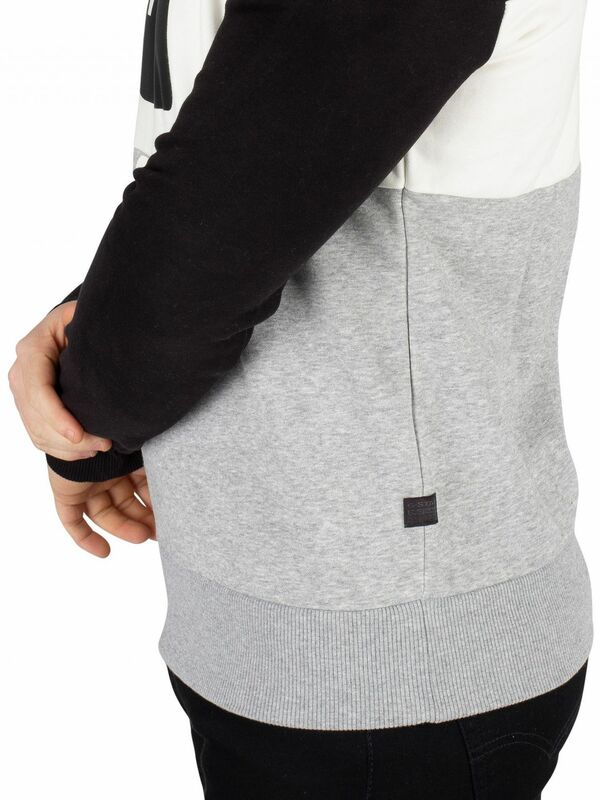 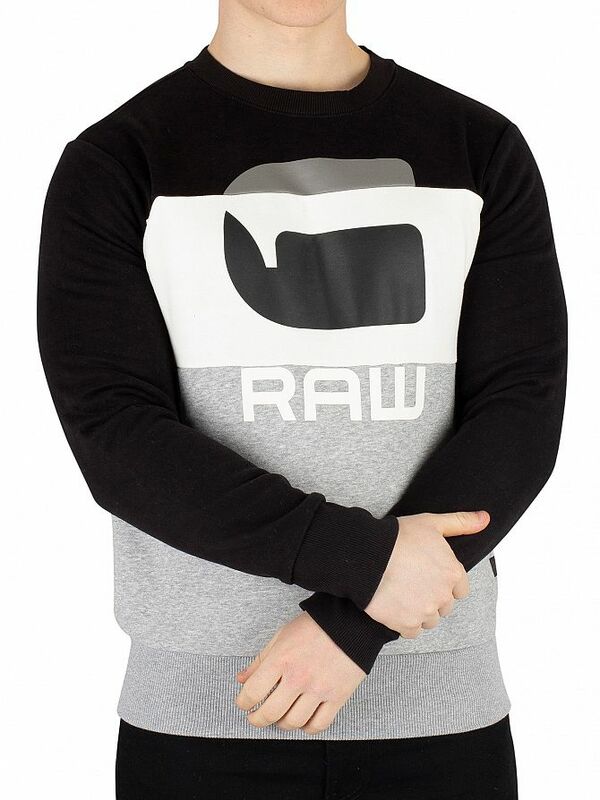 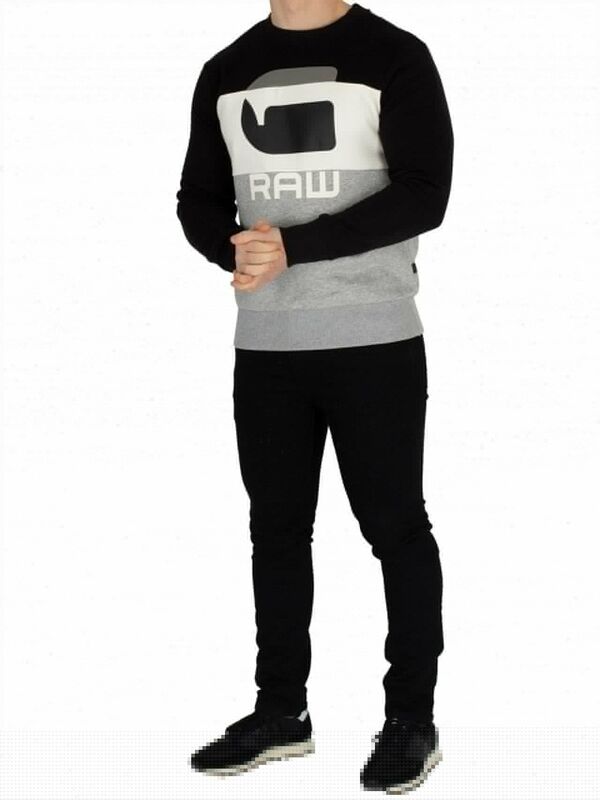 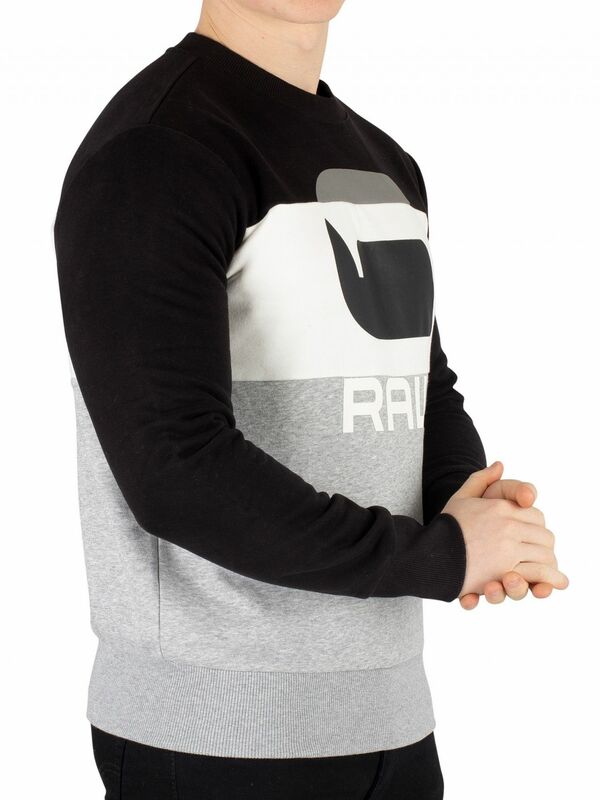 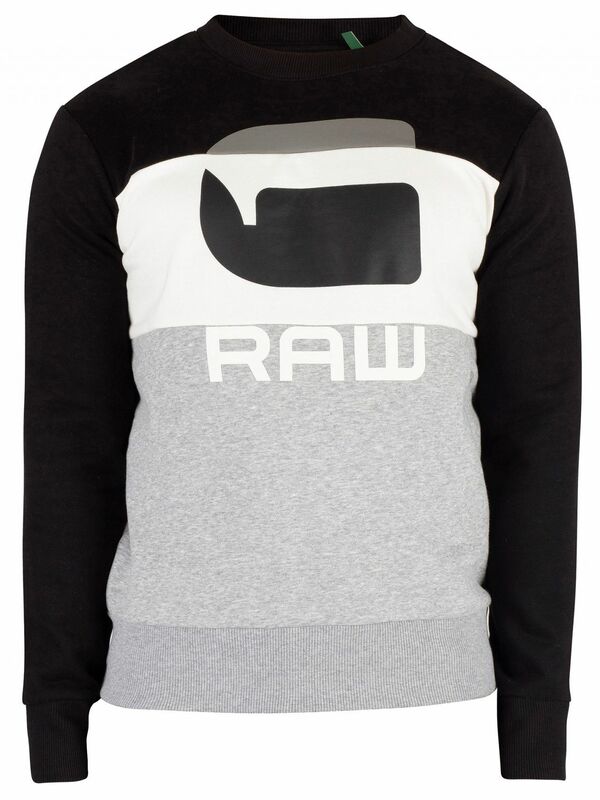 Featuring a branded tag stitched on side, this sweatshirt sports elasticated cuffs and hem. 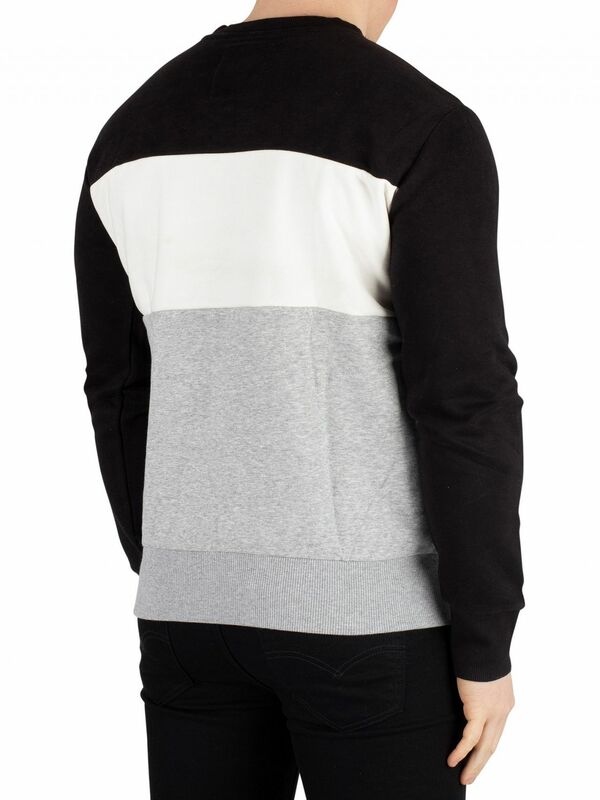 This sweatshirt for men features a crew neck and full sleeves.